Thousands a people a month are searching on Google for bail bonds. They are needing bail services. But what happens when they search? Will they find you? If you website is not on the first page of Google then you are losing money to your competitors that appear in front of you. You may be wondering what can a Bail Bonds SEO Expert can do for your business? Today the internet is at everyone’s fingertip. It has replaced the yellow pages for locating local businesses. We can help your business be found on Google so you can dominate your competition. Contact us for a free consultation and website analysis. We will give you an honest assessment of the changes that would improve your business. 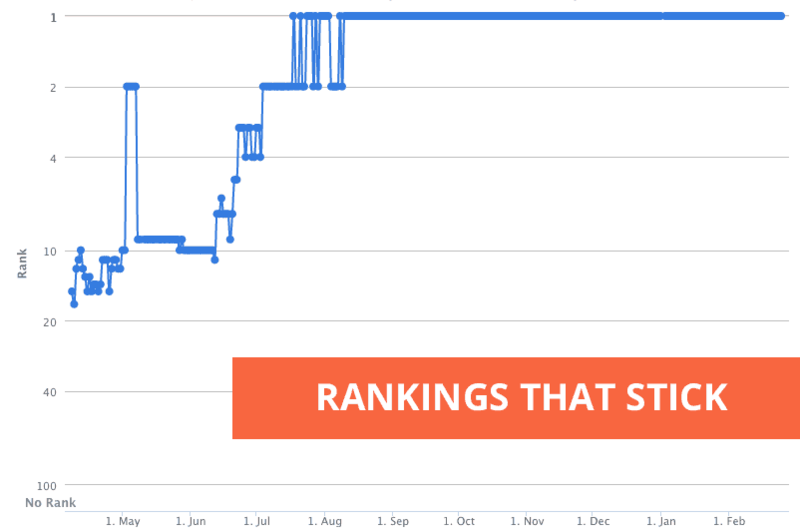 After you site is ranked, you will immediate see an increase in demand. You will get more phone calls, email inquiries and walk-in customers. If you are a bail agent, you need bail bonds SEO services. Get started today!